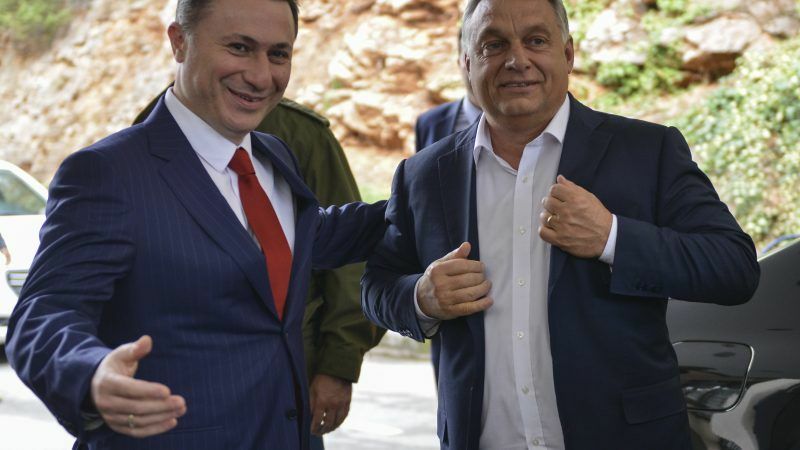 Macedonia's former prime minister Nikola Gruevski, who has been sentenced to jail for abuse of power, said on Tuesday (13 November) he was in Hungary where he has requested political asylum. 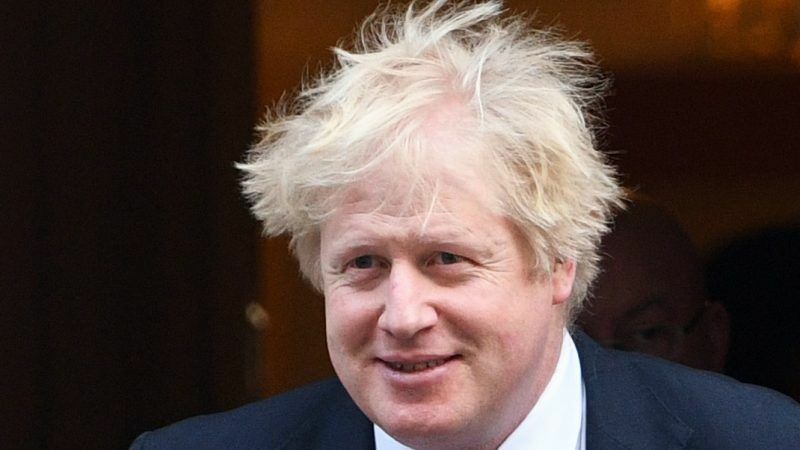 Britain's foreign minister Boris Johnson warned there could be a Brexit meltdown but it will be "all right in the end" and said that US President Trump would take a tougher stance were he leading the talks, according to BuzzFeed. 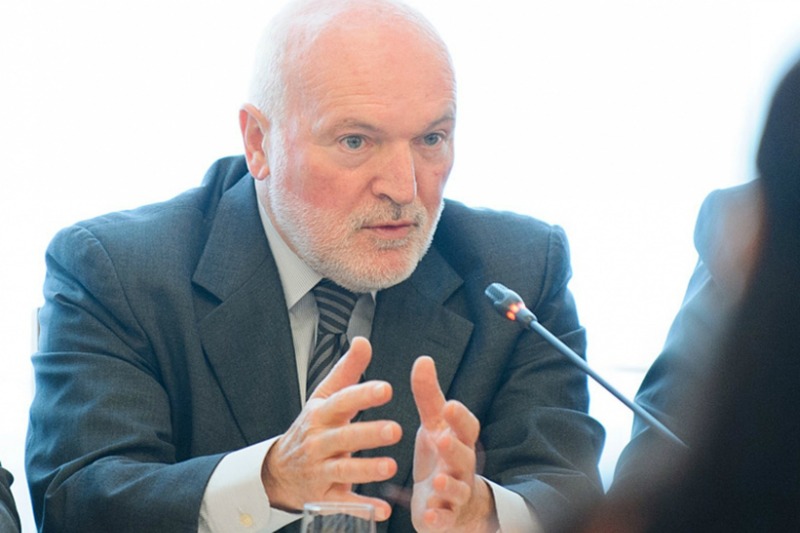 Macedonian authorities detained a former interior minister and a number of lawmakers and political activists on Tuesday (28 November) on charges related to violence in parliament in April which pushed the Balkan country into a political crisis. 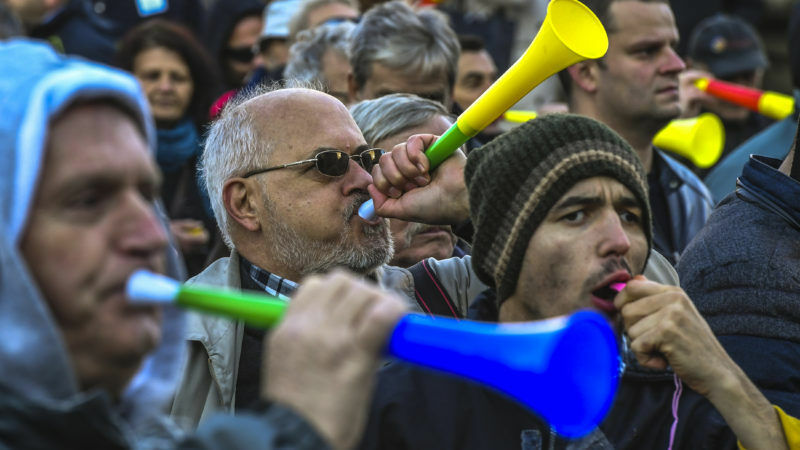 Several thousand people marched yesterday (11 October) along the streets of Macedonian capital Skopje protesting against the rule of conservative leader Nikola Gruevski's VMRO-DPMNE party ahead of December snap elections. 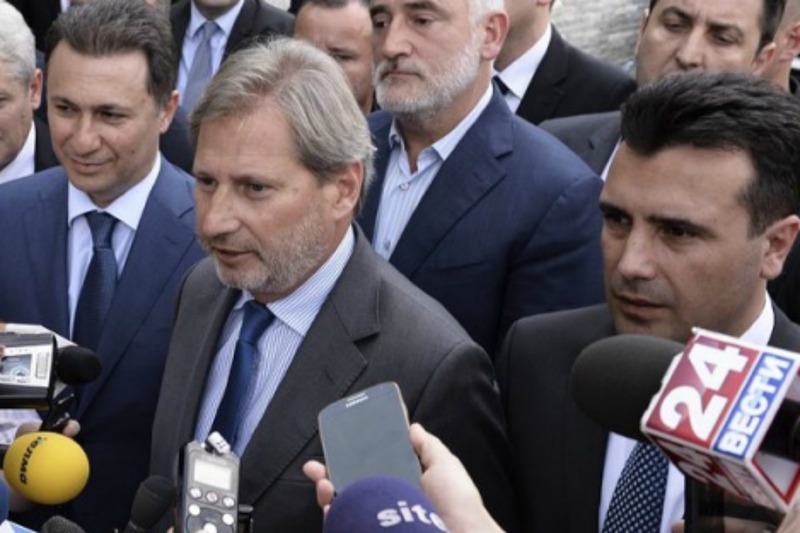 Two Albanian political parties in Macedonia said yesterday (11 May) they would join a boycott of parliamentary elections on 5 June, in order to protest government control over the media and state bodies, raising doubts about the viability of the poll. 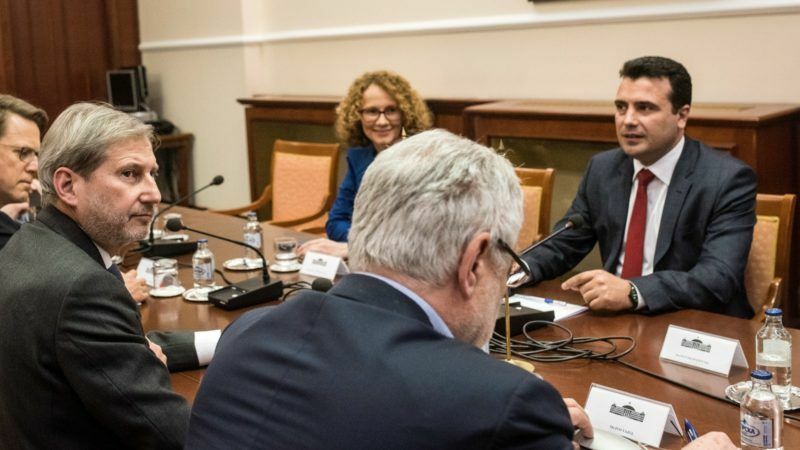 Macedonia's opposition said yesterday (20 April) it would only join EU talks on resolving the country's political crisis if the government revoked an amnesty for politicians embroiled in a wire-tapping scandal and postpone the 5 June elections. 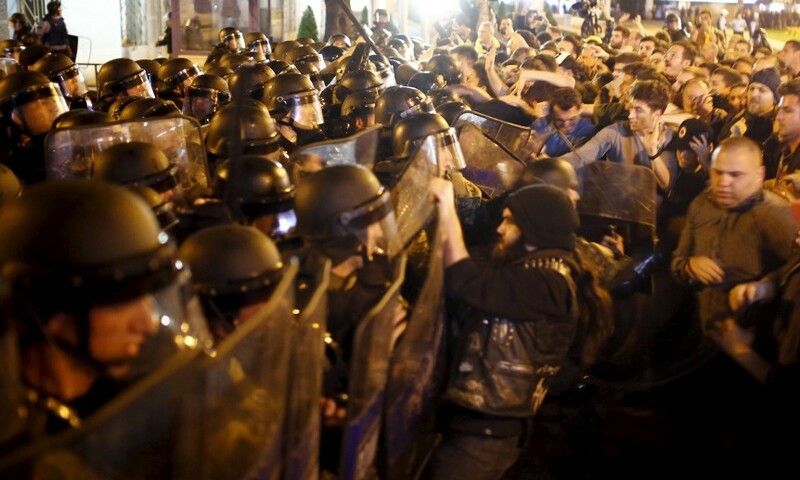 Protesters ransacked the offices of Macedonia's presidency late yesterday (13 April) and set fire to the furniture, as thousands took to the capital's streets in a deepening political crisis. 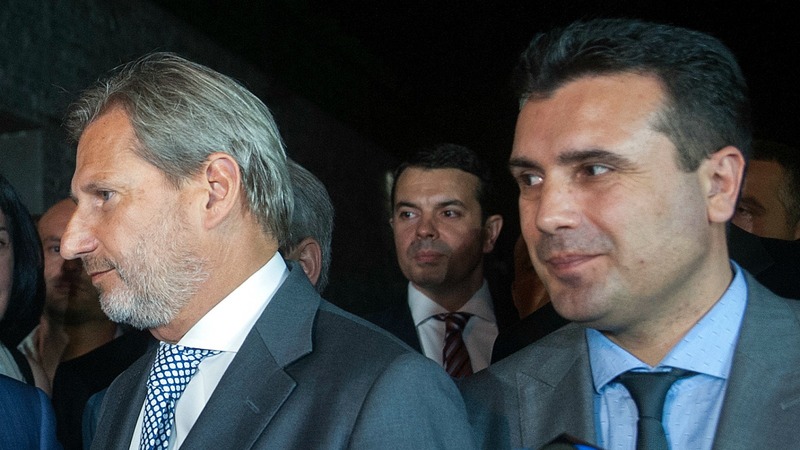 Macedonia's snap elections were postponed by more than a month late yesterday (23 February), after the opposition threatened to boycott the polls over concerns they were open to fraud. 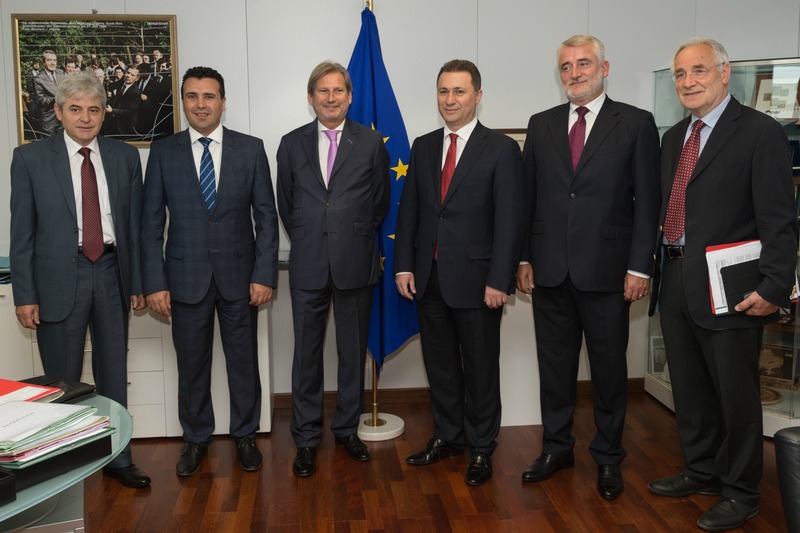 EU enlargement commissioner Johannes Hahn brokered a deal between the Macedonian government and opposition yesterday (15 July) to end a political crisis which had paralysed the country for months. 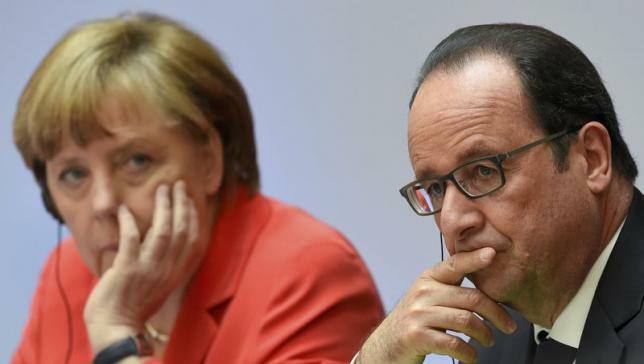 WikiLeaks said on Tuesday (23 June) that the National Security Agency spied on French presidents Jacques Chirac, Nicolas Sarkozy and François Hollande, citing secret intelligence reports. 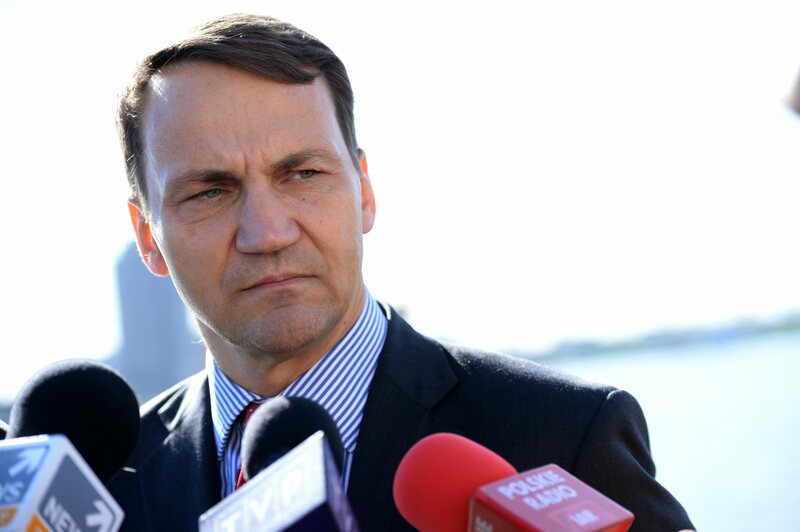 Three Polish ministers and a household name in Brussels, Rados?aw Sikorski, the speaker of parliament and former foreign minister, resigned Wednesday (10 June) following an eavesdropping scandal that has rocked Poland’s centre-right government. 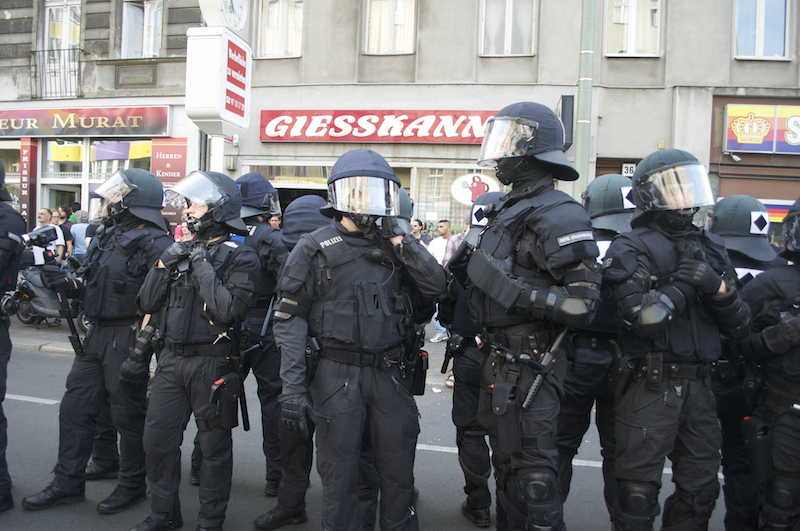 EURACTIV Poland contributed to this article. 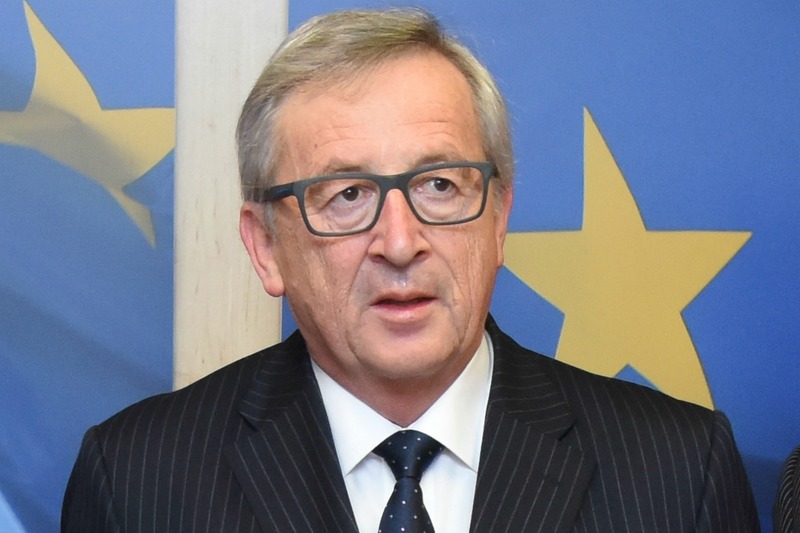 Macedonian political leaders failed to reach a final agreement to resolve the country's political crisis in marathon talks in Brussels yesterday (10 June), the European Union said. 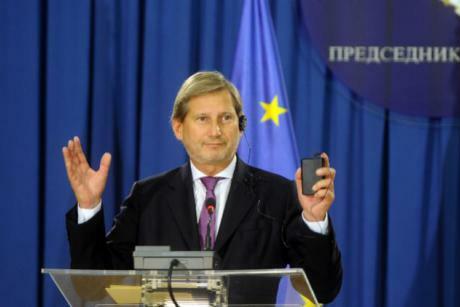 Macedonia's political leaders agreed on Tuesday (2 June) to hold elections in early 2016 in order to overcome a deep political crisis, EU Enlargement Commissioner Johannes Hahn said. 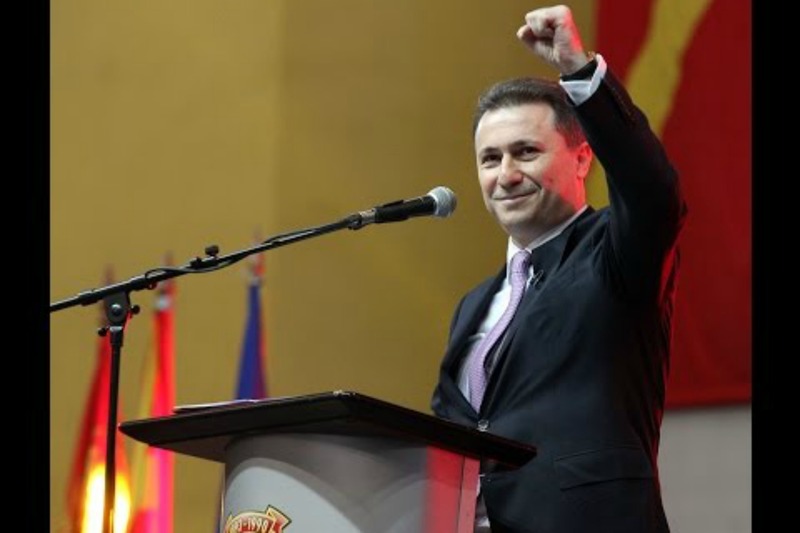 Macedonian Prime Minister Nikola Gruevski rallied support yesterday (15 March), amid growing pressure over opposition accusations that his government organised widespread wiretapping, and rejected demands for early elections. 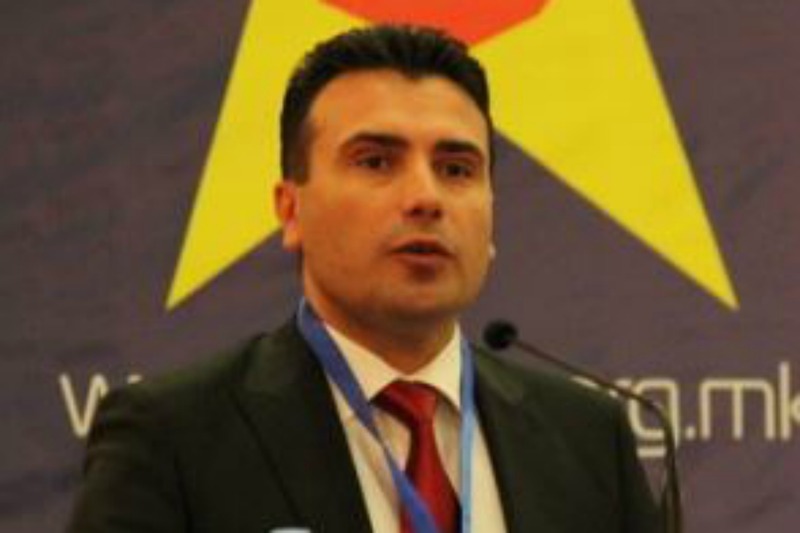 Macedonia's opposition leader accused the government on Wednesday (25 February) of illegally wire-tapping around 100 journalists to cement control over the media, the latest revelation in a scandal that Prime Minister Nikola Gruevski blamed on foreign spies. 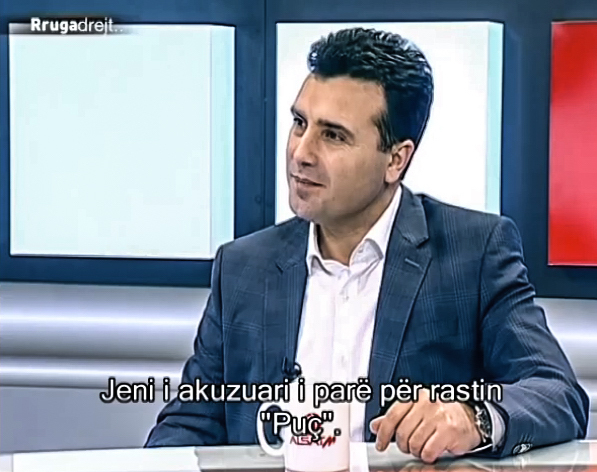 Macedonia's opposition leader - accused by police of plotting to seize power illegally - published audio tapes on Sunday (15 February) that he said demonstrated the government's total control over the judiciary. 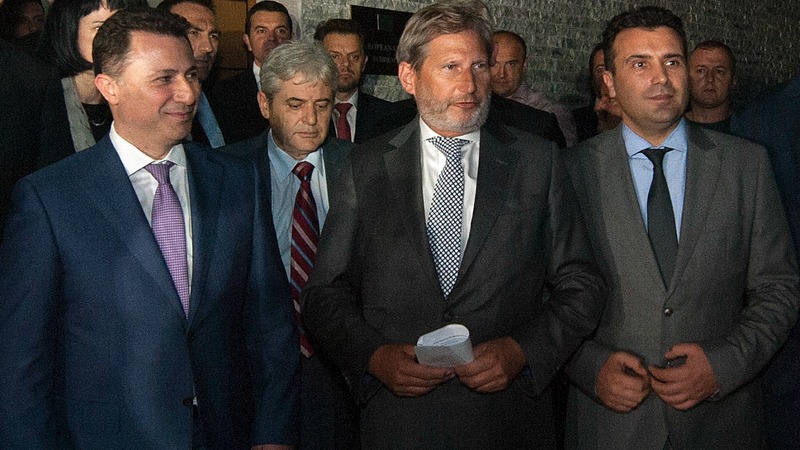 Macedonia's chief opposition figure accused Prime Minister Nikola Gruevski on Monday of wire-tapping journalists, religious and opposition leaders, deepening a scandal that has engulfed the European Union candidate country in recent weeks.